In what proved to be a nail biting finish to the inaugural Kerry Hotel Cup, Sandy Bay unfortunately found themselves on the losing side of a well-matched encounter. The atmosphere surrounding the hallow field of Kings Park was building nicely as supporters in their thousands gathered for the heavyweight battle between the Sandy Bay Buccaneers and Kowloon. 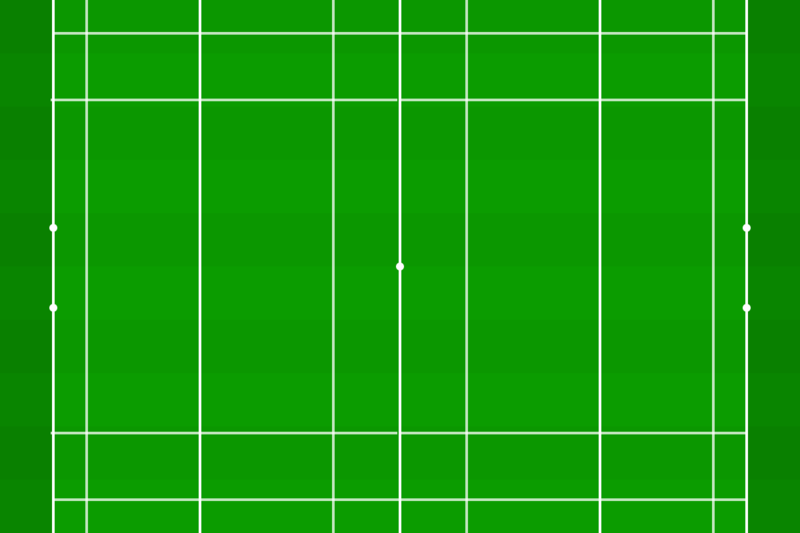 With such tension in the air, it understandably led to an error-shrewn opening. On the 16th minute mark, some quick thinking by Kowloon resulted in them running in the first points of the day, however not to be outdone, Sandy Bay took momentum by the oversized collar, gritted their teeth and clawed back 3 points from the ergonomic boot of Jack “Iceman” Metters. Sandy Bay were unfortunate not to put another 3 points on the scoreboard, were it not for a sudden T8 gust of wind that kept that kept the ball from sailing through. Half time Sandy Bay 3 – Kowloon 7. A tumultuous 10 minutes ensued in the second half, Sandy Bay found themselves a further two penalties down. 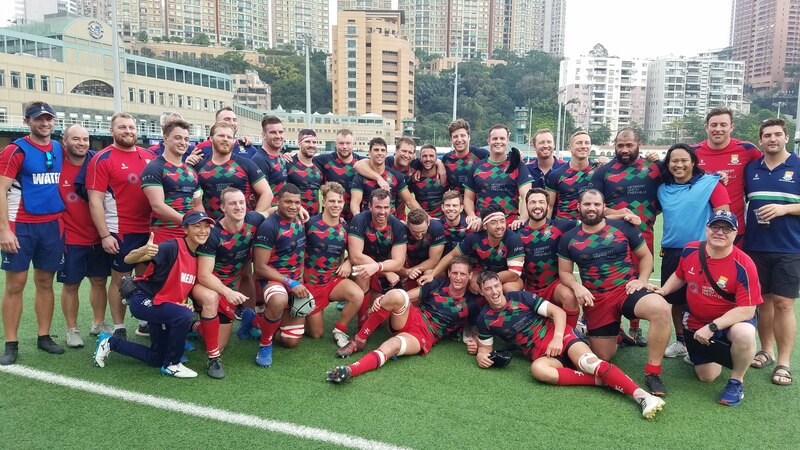 Their accuracy and discipline letting them down, but flashes magic kept The Bay in the game as Jack Metters added a penalty to bring the scores to Kowloon 6 – 16. On the 63rd minute mark, you would have been forgiven to think that Kowloon had landed the knockout blow as they converted a deflating try. But you’d be mistaken, sensing the change in momentum the men from the Bay beckoned for reinforcements and led by the sprightly 42yr old Moses Bailey, Sandy Bay found a new lease of life. Gair Currie torpedoed his way under the sticks for a converted try to leave Kowloon fans sweating uncomfortably. With 5 minutes remaining, The Bay needed two more scores, a tall order for any team however with momentum in their favour and the increased lumber from Ben Davey and Jake Rumble. Sandy Bay pinned Kowloon back and drove a startling 20m maul that sent raptures into the stand and through every sweaty Kowloon supporter. But as Nelly Furtado once sang, all good things must come to an end. With the clock in red and The Bay 1 point behind, a late turnover sealed their fate as there would be no last-minute heroics this week.